Autism spectrum disorder has a pretty different definition than what people perceive. This disorder, which can be described as neurodevelopmental disorder, is inborn. For this reason, autism in babies may be experienced. Yet, a certain amount of time may be required to identify the symptoms of autism that are necessary for the autism diagnosis. Symptoms of autism are more pronounced after a certain age. It has been observed that after 3 years of age, there are more pronounced symptoms in children. Children generally have a specific developmental process and children with autism cannot keep up with this development process. 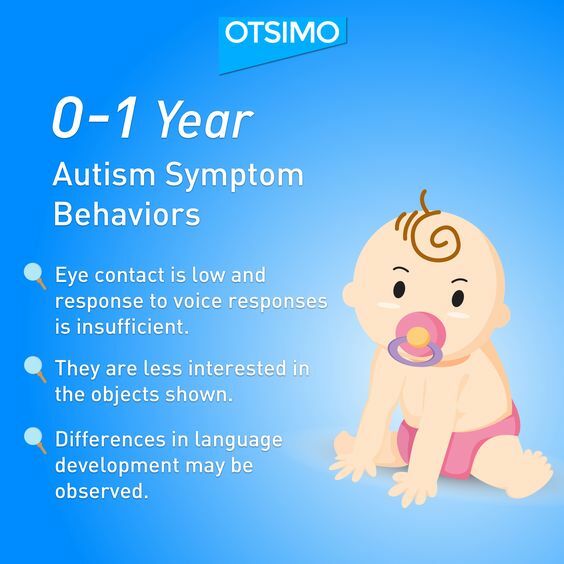 Families can find evidences that would make them realize warning signs of autism when comparing their babys development with the same age group with their own babys developing condition. Having a certain number of evidence of signs and symptom is necessary to be seen by a specialist in developmental disorders. The cause of autism is not known exactly. The generally accepted view is that it is caused by some nerve problems affecting brain structure and function. Autism and developmental disorders are assumed to have the same meaning in the society. Autism is only one of the subclasses of developmental disorders. Autism should not be considered as a disease. It does not originate from a mistake the mother made during pregnancy or babys developing period either. Autism speaks as just a difference. Genes or environmental factors that cause autism are still investigated. Being autistic has nothing to do with being a child of a family with a certain race or certain status. Autism is not related to any language, religion, race or status. It is a condition that the risk of autism can be seen in every individual and every individual’s child. If you suspect that your baby has autism, you may need to see an expert when you observe the following indications. 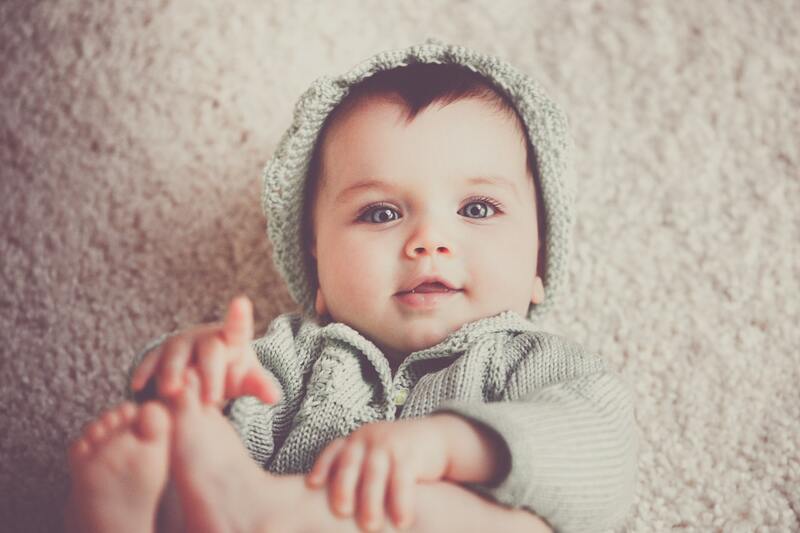 One should suspect if an babys developing period does not follow the following patterns: babies have to look at the face and make eye contact in the first month, smile in the second month, follow the object in the following months and react to the auditory stimuli, comprehension skills should begin to form after the 3rd month, they should clarify their face expressions after 4th month, utter spell-like sounds at 6th month and try to imitate what was spoken after 7 months. Besides, babies should embrace the person who looks after him/her after 10th month. Although developmental milestones of pointing at and showing objects need to occur, if they are unresponsive to them, they must be evaluated for autism.